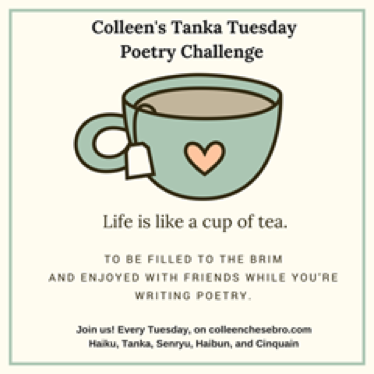 It’s been a bit since I’ve taken on one of Colleen’s Tanka Tuesday challenges (which is now: Colleen’s Weekly Poetry Challenge). Things have changed. 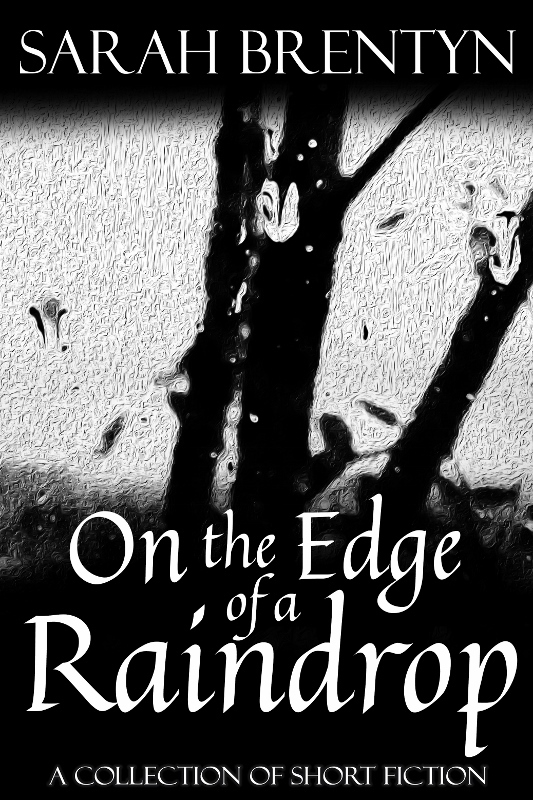 More forms are included: Haiku / Tanka / Haibun / Cinquain / Senryu. Check it out and challenge yourself. I’ve chosen a haiku. This week’s prompt is to write a poem with the words ‘mist’ & ‘shape’ in it. Usually, men carrying axes were unwelcome in the woods. But Armo was a different sort of man. He respected nature, cherished it even, and the trees knew him. The day she died, he was there, ax in hand. He arrived shortly after dawn, telling them he couldn’t bear the thought of her body decaying and asking permission to alter the natural order of things. They looked into his heart. They watched as he worked throughout the day, well into the night, until the next morning, not stopping for food or drink. They marveled at the care he took. 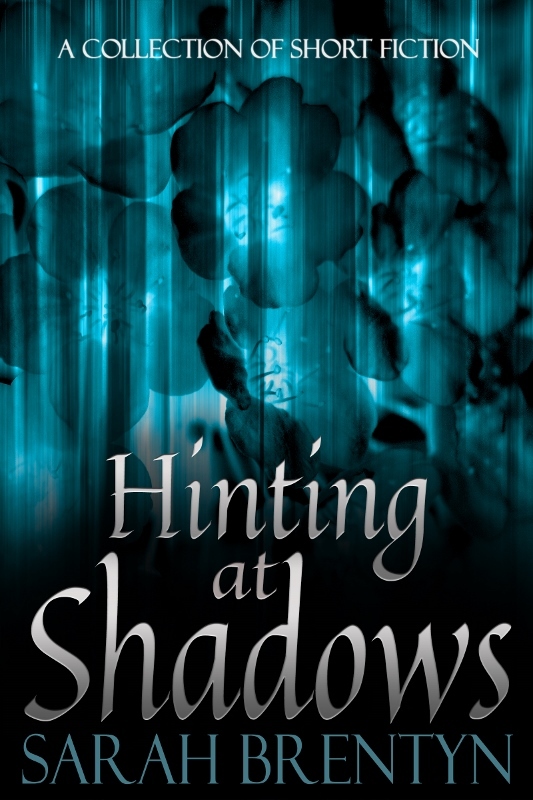 Nothing drew his attention from her form, first cutting her down, then carving her into a smooth, wooden bed. 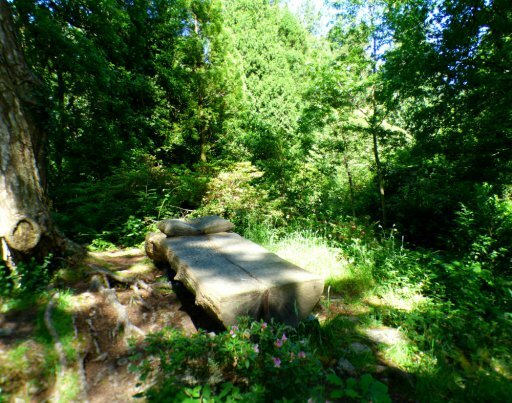 The Dryads admired their sister’s final resting place. Tuulikki was gone. She would not be crumbling and returning to the woods but remaining there in a mix of man’s and nature’s peaceful slumber. warming your heart when the world seems too cold to bear. covering you with glittering dust, magic clinging to skin and hair. making cotton candy to sweeten the bitterness of life. This is inspired by a tweet Katsyarina wrote about a year ago with the line “if I could shake the sky” in it. That line has stuck with me. Thanks, lovely poetess. This post is for you and all who need a little magic or joy in their lives. Al Lane has challenged us to post something light, funny, happy, or joyous. Why? 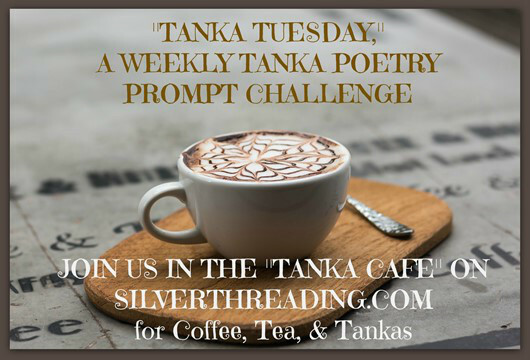 I’ve taken on another of Colleen’s Tanka Tuesday challenge. My first of the new year. This week’s challenge is to write a Tanka poem (5/7/5/7/7) with the words ‘change’ & ‘beauty’ in it. They think about when their sisters covered the valley, standing tall and proud. Glossy, green foliage waving in summer breezes. Bare trunks frosted in winter snow. Branches reaching out, grasping hands, dancing in moonlight. Now the few who remain nod to each other across empty fields studded with stumps of their sisters. Their shadows stretch along barren land, soil cracked and dry. Tufts of brown-tinged grass pretend they are a lush carpet of healthy green, turning from the truth. They are wise and no longer hold on to hope for the earth. November 9, 2016 prompt: The End – In 99 words (no more, no less) write a story about an ending. sinking below dark tree line. hope arrives with Harvest Moon. 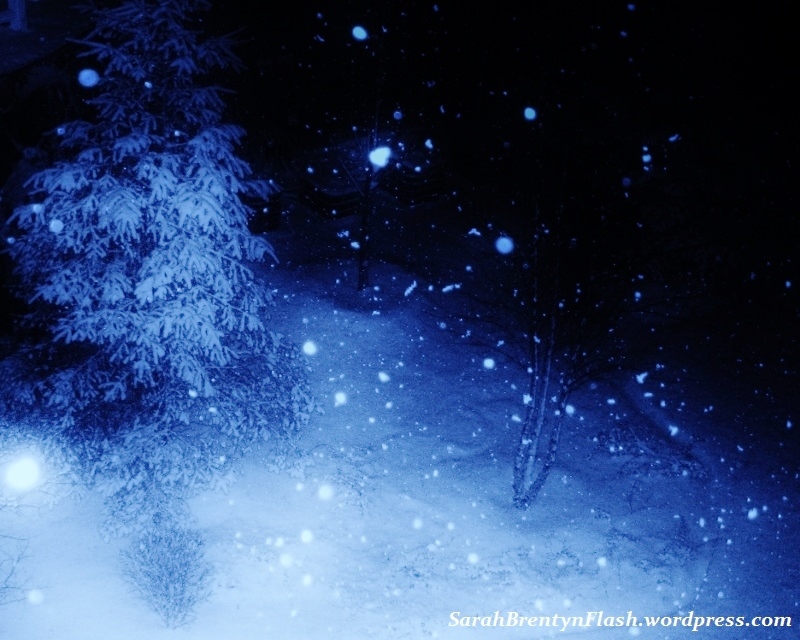 Day late and a dollar short, I’ve taken on a Tanka for Colleen’s Tanka Tuesday challenge. I know. It’s bad. But it was fun. I’ve never written one and the challenge was to write a Tanka poem (5/7/5/7/7) with the words ‘harvest’ & ‘moon’ in it. I couldn’t resist. 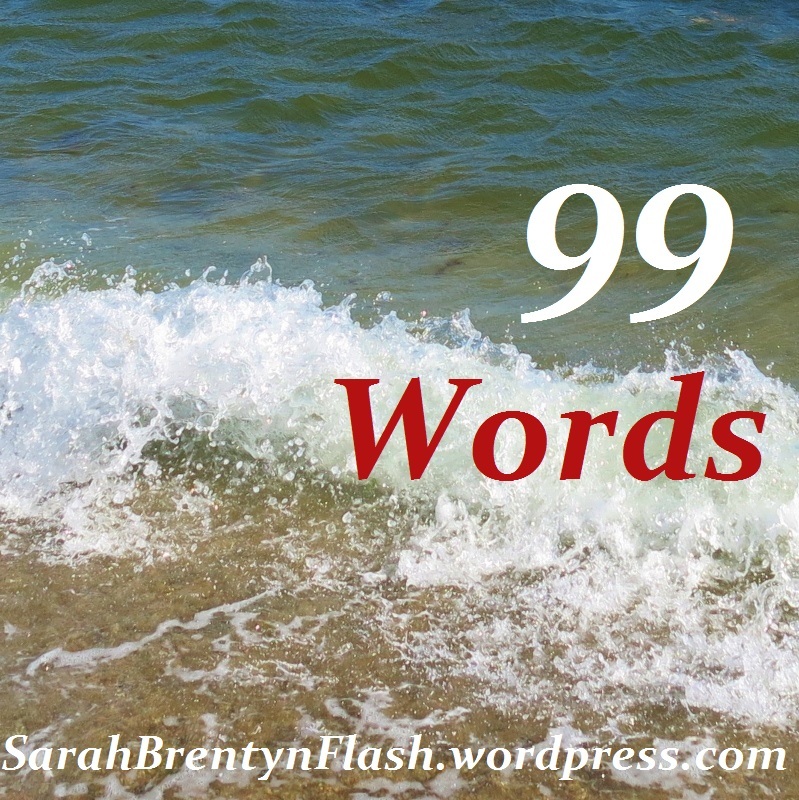 July 13, 2016 prompt: Anger – In 99 words (no more, no less) write a story using the emotion of anger.